Customer experience (CX) is the latest term making headlines in the channel in recent days, thanks to Cisco’s recent announcements around their transformation strategy. Let’s take a look at what it means and how it will impact Cisco partners. What is the CX Specialization About? Put simply (and not surprisingly), it’s about putting the customer first. 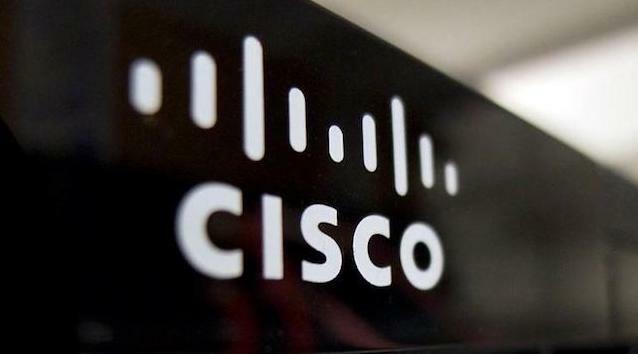 As Cisco makes its transition into the software space, it is focusing on its customers and their adoption and use of its technology. By doing so, they expect to impact long-term profitability by capturing recurring revenue which could get lost under its current model. So, what does this mean? We should expect to see a shift amongst many channel partners who have traditionally sold Cisco equipment, installed it and moved on. Instead, they will need to work on maintaining a deeper relationship with the customer, throughout the entire product lifecycle, to ensure they are maximizing opportunities for renewals and future growth. This is consistent with the message I have been delivering for over 10 years! As we have seen with so many other vendors, this shift to a recurring revenue first model is going to require a completely new attitude, a new set of skills, processes and automation tools. Resellers in particular, will need to invest in new types of customer facing representatives. Someone who is a lot more operationally-attuned to their customers’ business needs and can build a waterfall of lifecycle revenue, offering relevant feedback, reporting and assistance to help their customers achieve those business outcomes. In addition to addressing the skills gap, partners will need to seriously consider adopting new automation tools so they can process higher frequency/lower value subscription and consumption-based transactions. Transitioning from the old model with its fewer and much larger transactions, to one where tens of thousands of monthly subscriptions will need to be invoiced, monitored and controlled, could not be achieved with legacy ERP systems and/or manual processes. How will you track and capture every single recurring revenue opportunity? How will you stay ahead of the product and customer lifecycle and demonstrate your value to customers? In short, you must automate or die! Will you look to adjust old legacy systems and or maybe have a shot at building a system in-house? We have seen partners try and fail every time on both accounts. Legacy systems such as CRMs or ERPs are not built for the consumption age. If you start building in-house now, you are already 10 years behind your competitors and will never catch up - notwithstanding the sheer cost of in-house development and maintenance (more on that here). So instead of re-inventing the wheel, consider implementing an existing SaaS engine like iasset.com to integrate and shift your business and lift your legacy systems systems to the 21st century. Contact us to find out how iasset.com can help you proactively manage your installed base throughout the entire product lifecycle.